Ms. Gerson remains a highly regarded independent curator, arts writer, and private art consultant, and is a member of Miami-Dade County’s Cultural Affairs Council. 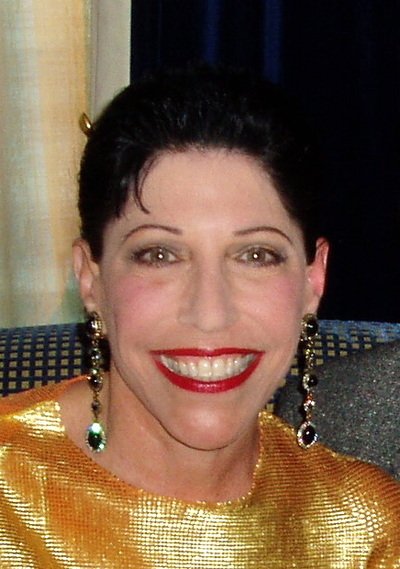 Denise M. Gerson, who holds an M.A. in Art History from the University of Miami, retired in 2012 as Associate Director of the University of Miami's Lowe Art Museum. During her 24 years at the Lowe she organized more than 100 exhibitions, curated collections, wrote and edited numerous critical catalogs, and was an adjunct instructor in University of Miami's Department of Art History. Ms. Gerson remains a highly regarded independent curator, arts writer, and private art consultant. She frequently lectures, juries art competitions, and serves on art panels. An accredited Fine Art Appraiser, her areas of speciality include the art of the United States, Europe, Latin America, and Africa, from historic to contemporary. A past Chairperson of Art in Public Places for the City of Miami Beach, she frequently lectures, conducts private tours both nationally and internationally, and operates DG Fine Art Services, LLC.